Mark Ingram Atelier is the premier bridal salon for upscale, sophisticated brides from around the world. The Atelier caters to a select clientele including celebrities from the stage and screen as well as the who’s who of New York society and the fashion industry. The creative brief called for a complete revamp – the old site was outdated and did not work well across platforms. 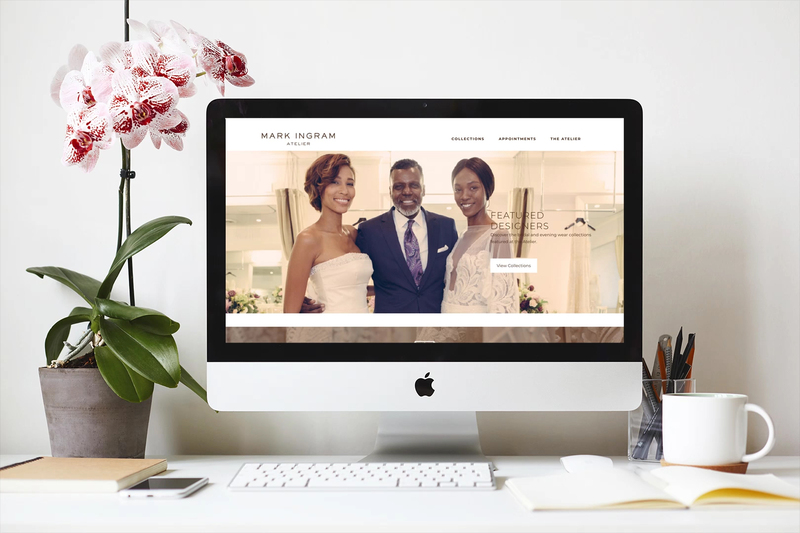 It was also imperative to improve the aesthetics of the site to truly communicate the power of this brand in the wedding industry.